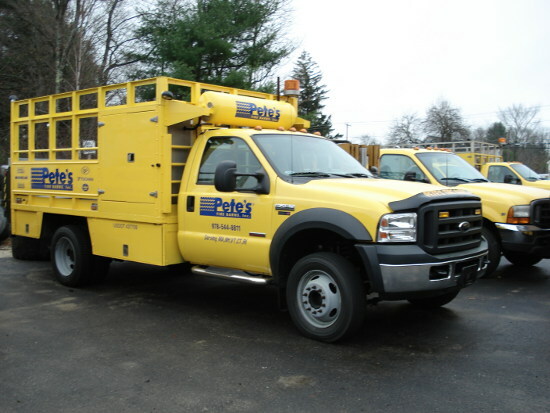 Fleet Services Management from Pete’s Tire Barns Field Fleet Consultants Pete’s Tire Barns Fleet Inspection Service makes quality, consistent tire inspections a convenient part of your maintenance program to help ensure operational readiness and keep vehicles rolling. Get customized, consolidated reports on critical tire areas to help you spot trends that will improve your tire management program. Avoid costs on breakdowns and emergency services. Increase driver satisfaction with better-maintained trucks. Ensure a more profitable present and future. Pete’s Tire Barns Field Fleet Consultants can conduct a complete inspection of tread depth, air pressure and dual mating on your tractors or trailers axle ends. It’s quality service that reduces unscheduled downtime and gives your fleet a competitive advantage. This is one of the many value added services to help you control your tire related expenses.